Our convenient location is ideal for relaxing without the hassle of driving. We are walking distance to everything from village shopping to indoor or outdoor dining. And at the end of an activity-filled day, it’s nice to return to the comfort of the Siesta Beach Resort & Suites. We are the perfect place for business and pleasure travelers alike, with conveniences such as guest laundry and vending, tropical barbecue area, heated pool and Jacuzzi, and color cable 25-inch television sets in each room. Each room also features amenities such as free local calls, hairdryer, iron and ironing board and coffeemaker. We’ll be glad to answer any questions you may have. 1-800-223-5786. 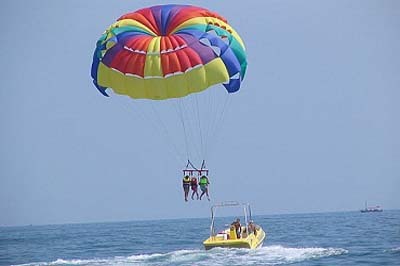 Siesta Key has many exquisite restaurants all within walking distance to your vacation rental. From Seafood restaurants, to pizza parlors and ice cream shops to fine dining, Siesta Key’s restaurant selection will not disappoint. 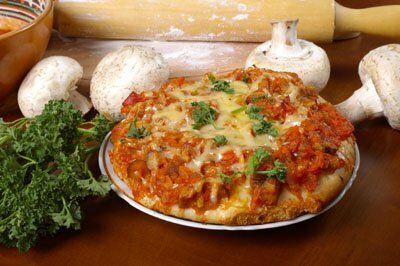 Come checkout some local cuisine while staying in paradise. Looking for a place to leisurely stroll along while enjoying local shops and souvenir stores? 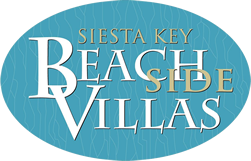 Look no further, Siesta Key has many shops to browse and they are also all centrally located within or around Siesta Key village for your convenience. 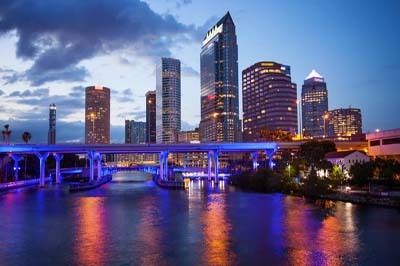 Enjoy not only Sarasota, but other fantastic cities in Florida as well. Tampa and St. Pete are both just 45 minutes away via car ride. Orlando is 2 hours, Miami is little further, 3 hours South of Sarasota. Ft. Meyers is just over an hour away as well. Daytona beach is just passed Orlando at roughly an hour and 15 minutes. Enjoy the day at the ball park at Ed Smith Stadium. 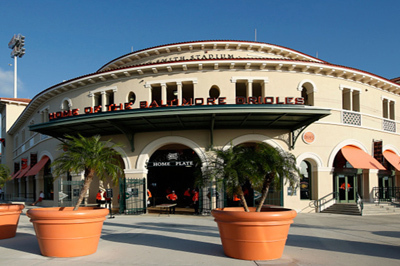 This baseball stadium was built in 1989 to replace Payne Park, as a place for the Baltimore Orioles to have their spring training games and practices. Come soak up that Florida sun shine, while enjoying a hot dog and catching a game of Americas Past Time. Come checkout some Florida wild life at Sarasota Jungle Gardens. 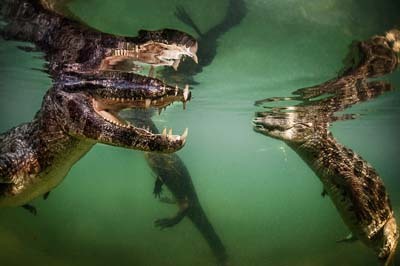 In the mood to see some big cats such as lions and tigers? 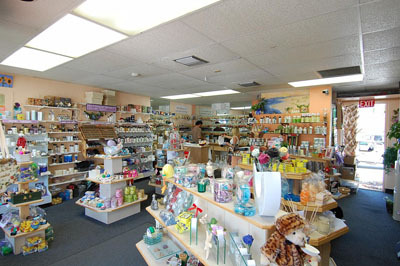 Then Sarasota’s Big Cat Habitat is the place for you. Florida is the Theme park capital of the world, Busch Gardens is just a 45 minute drive from Sarasota and Orlando, including parks such as Disney World, Sea World, Universal Studios, Islands of Adventure is only about 2 hours drive.